Do you love Food and Wine Festivals? 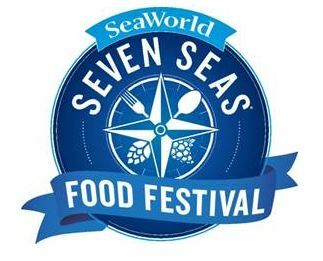 Check out SeaWorld’s Seven Seas Food Festival 2019! SeaWorld’s Seven Seas Food Festival 2019 – Check out the first wave of performances for the Seven Seas Food Festival at SeaWorld in 2019. Every weekend from February 9 through May 5. New this year, starting on February 15, guests will be able to enjoy Seven Seas on Friday evenings from 4:00 p.m. to 9:00 p.m. with all food and drink booths available to visit. 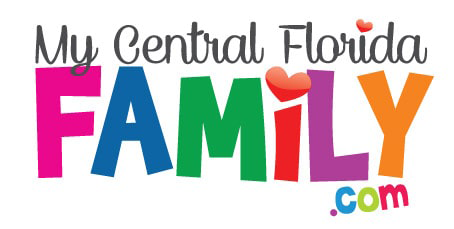 Previous articleAre you looking for ways to celebrate Valentine’s Day with the whole family? 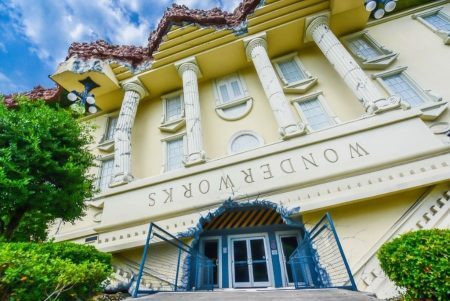 Check out our Valentine’s Day Orlando 2019 Guide! Next articleRock the Universe Kicks Off February 1, 2019 at Universal Orlando!